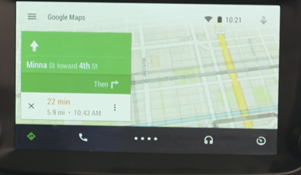 Android is coming to the car, and I don't mean a better way to attach your phone to the dashboard. 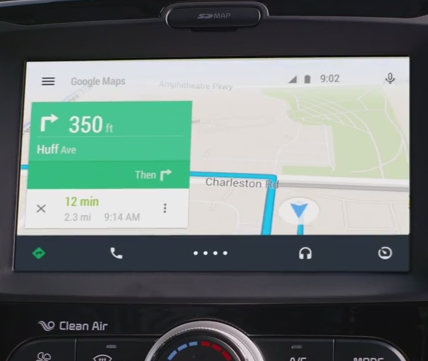 Android Auto is officially a thing now, and more than 40 OEMs are now in the Open Auto Alliance. That includes 25 car makers that will be working with Android Auto. The first vehicles will come out later this year. 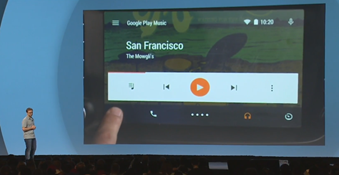 Navigation is a big part of Android Auto, but messaging and audio is integral to the experience as well. Notifications pop up as heads-up banners so nothing gets in your way, and voice replies are built right in. Several developers have been able to create early versions of Android Auto apps including Pocket Casts and Spotify (it's mostly audio right now). It's not just music, though. Android Auto apps can plug into messaging APIs in the same way Android Wear devices do. 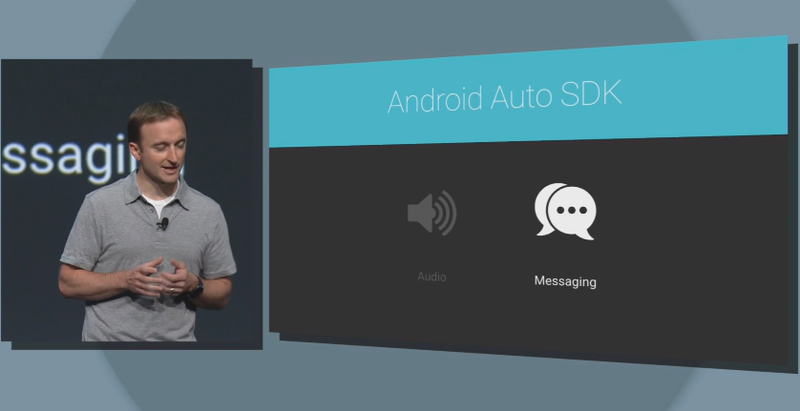 The Android Auto SDK will be out soon so all developers can build car versions of their apps.